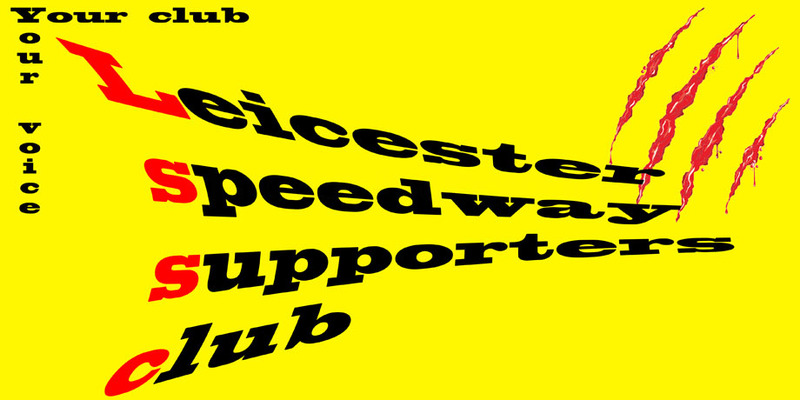 Being a Member of Leicester Speedway Supporters Club, gives you great benefits that you cannot afford to miss out on. If you want to feel that you want that extra "Roar" then join the Supporters Club today and start enjoying the great benefits on offer. All Members receive an exclusive LSSC Pen and a 2017 Limited Edition Badge along with your Membership Card. The Cost of joining is £6 for Adults, £5.00 for Under 16's & Over 60's & Family Package Price £17.00. To Join, please download the form below or ask at the 50/50 Table.